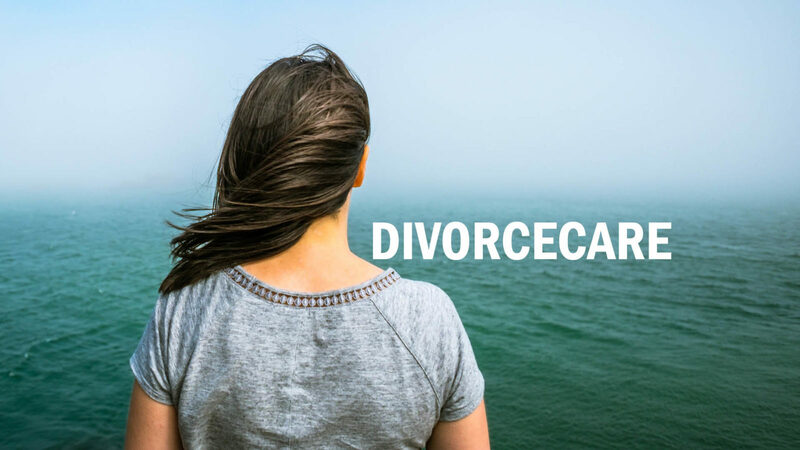 DivorceCare is a 13-week series for those who are experiencing separation and divorce. It is a place where you can be around people who understand what you are feeling. If you are going through this difficult life-stage, please consider joining DivorceCare, and begin the road towards your healing.